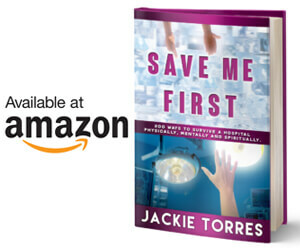 Jackie Torres is a writer, author of several film scripts, TV shows, theater plays, radio shows and a book. They all focus on communicating effectively. Through her education in journalism, her scripts and investigative reports at the University of Maryland and the University of Puerto Rico Jackie Torres learned the necessary techniques to be the writer of practically any document. Currently, Jackie shares all of that writing training and experience through public communication seminars and classes. Writing has a technique and is not based simply on a gift or a natural ability; it needs to be polished, have an order and must fulfill certain criteria so that the audience understands what is written. From teaching her student the most efficient way to write the best possible speeches to training them to write scripts, letters and even books, Jackie makes sure her students can communicate effectively in today’s competitive world.